As a regular participant of the Automechanika Show in Frankfurt we are glad to welcome you also this year at our stand. Drop in on our stand and see for yourself the features and benefits of our films! 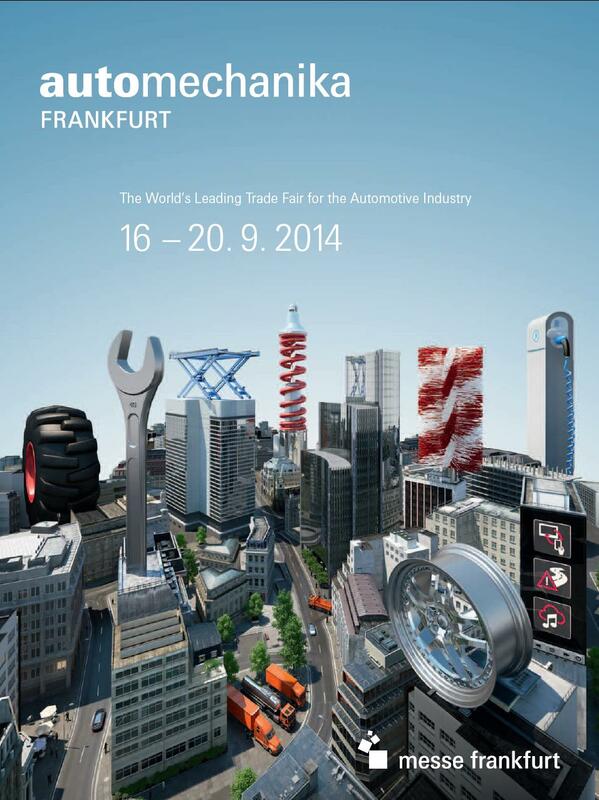 Besides use the chance to get our Limited Edition Automechanika 2014 Gifts!